Online streaming movie conglomerate Netflix is supposedly in the first stages of making a new live-action TV series that is based on the well-known Nintendo video game classic Legend of Zelda franchise. 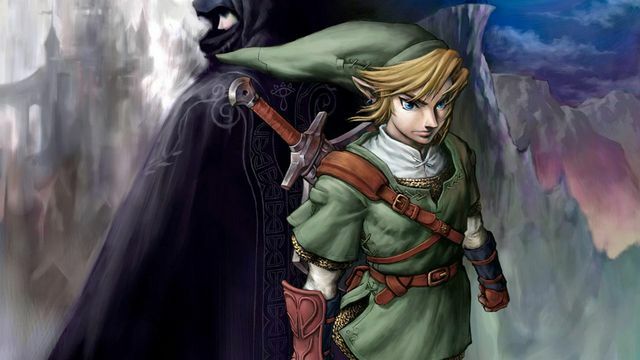 There are presently no in-depth details available about the alleged television series, however, sources have revealed that Netflix is planning on creating a “family-friendly Game of Thrones-like” TV show based on the Legend of Zelda theme. Currently, there is no detailed information being given by the company as to when the show may be premiering, nor if and/or when it may begin releasing sneak previews or other teasers of the planned show. Apparently, Netflix and the Nintendo video game company have been working very closely together on the alleged television show, and it will be the first Nintendo-themed live-action media to be released in a significantly long time. There may be somewhat of a good reason why it has been such a long amount of time since any Nintendo or other video game-based shows have been launched. Movies and television shows that have been based on Nintendo video games have not always been the most well-produced. The Super Mario Bros. animated television show and movie are both examples of this fact. The new Legend of Zelda show, however, is purportedly still needing a writer, and this most likely means that it will still be a considerable amount of time before anything comes of Netflix’s news. The Legend of Zelda franchise is a huge big-name one for Netflix to be basing a TV show on. Nintendo has released over 20 different Legend of Zelda video games ever since the year 1987. !987 was the debut year of the very first classic Legend of Zelda video game on the original Nintendo Entertainment System (NES) console. In 1989, an animated series of the Legend of Zelda was launched, however, the series only made it as far as 13 episodes before being cancelled. The show was planning on continuing with more episodes, but it was cancelled around the same time that animated Super Mario Bros. Super Show was cancelled by Nintendo that same year. 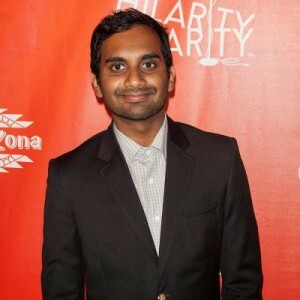 According to Variety, the star of Parks & Rec, Aziz Ansari will partner with Netflix to release his latest comedy special: Aziz Ansari: Live at Madison Square Garden . The Netflix-exclusive special will be available on the streaming website from March 6th onward. Ansari has teamed up with Netflix once before in 2013. His special ‘Buried Alive’ made its debut on Netflix and was later available to download at $5. ‘Aziz Ansari: Live at Madison Square Garden’ will handle issues pertaining to gender inequality and the food industry, Variety reports. Netflix has a wide catalog of comedy specials from famed stand-up comedians Mike Birbiglia, Jim Gaffigan, Reggie Watts, Marc Maron, and Louie C.K. ‘Buried Alive’ will see a worldwide Netflix release unlike his previous shows which were for select countries. 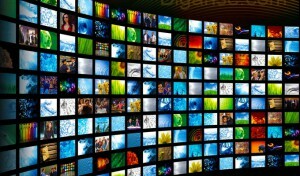 Netflix has been beaten to the punch in the Asian market when Singtel announced that it has partnered with Sony Pictures and Warner Brothers to bring video streaming services to the region. Described as a “joint venture startup”, HOOQ, will initially offer 10,000 movies and TV shows comprising of Hollywood movies, U.S. TV serials and domestic content from India, China, Thailand, Philippines, Indonesia, Korea and Japan. The Telecom giant did not reveal a release date but said that it will go online in the first three months of 2015, serving first to consumers in Indonesia, Philippines, India and Thailand. Singtel plans to do a “progressive rollout” to other countries where the company already has business. Singapore and Australia are also possible future markets. 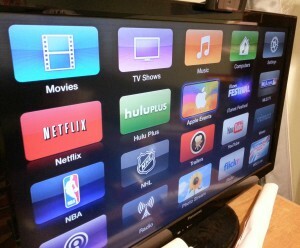 Unlike with Netflix, customers won’t be limited to payment via credit-card as credit-card usage is low in the region. Singtel said it will use “billing capabilities” but no specific indication of the price was given. 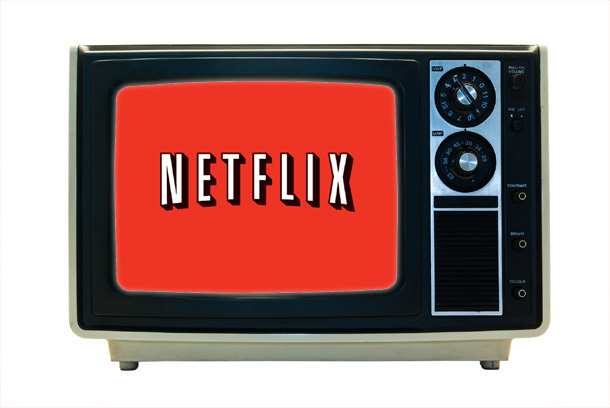 Netflix has not yet ventured into the Asia Pacific and only late last year announced that it will launch this year in Australia and New Zealand. This means HOOQ will be the first such streaming service to cater to Asia giving it a first mover advantage. “We are starting this venture to change the way people across Asia view entertainment. Today, across developing markets, there is limited access to quality entertainment, streamed directly to the screen of one’s choice. It’s either illegal, high cost or difficult to get. We aim to fix that,” said Peter Bithos, CEO of HOOQ, in a statement. ‘The Interview’ is now finally available to stream on Netflix, it was released earlier this month, and it was probably to North Korea’s mortification. 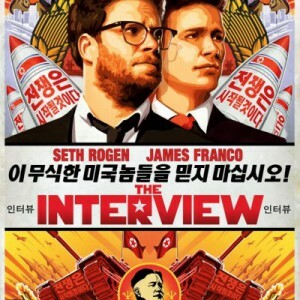 The film gained world-wide attention when “North Korean” hackers attacked Sony Pictures and leaked number of major motion pictures before their official release dates. The company suffered heavily in the cyber attack, and pulled ‘The Interview’ from theaters.